Ferrari marked the 30th anniversary of the death of fan favourite Gilles Villeneuve on Tuesday with the Canadian's son Jacques behind the wheel of one of his cars at the Italian team's Fiorano test track. With double world champion Fernando Alonso and Brazilian Felipe Massa looking on, the 1997 world champion stepped into the 1979 312 T4 that his father drove to three victories that season. Also present were some of the Berthierville driver's old mechanics, former technical director Mauro Forghieri, Ferrari president Luca di Montezemolo and current team principal Stefano Domenicali. Watching with them were Villeneuve's widow Joann and daughter Melanie. "Gilles gave the public what they wanted. 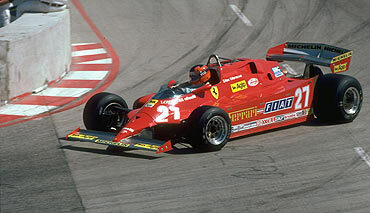 And he did not care about the championship, he drove each race as it came," declared Montezemolo. "I recall when Enzo Ferrari told me he'd spotted a youngster with great temperament and talent who raced snowmobiles in Canada. He had a pre-contract with McLaren, but Ferrari wanted to bring a breath of fresh air into the team. "He was an extraordinary driver and human being." 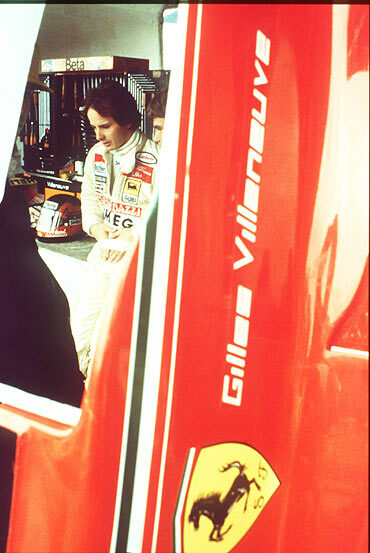 Villeneuve, runner-up in the 1979 championship to South African teammate Jody Scheckter, died in practice for the 1982 Belgian Grand Prix at Zolder after a collision with a March driven by Germany's Jochen Mass. The car was destroyed, cartwheeling across the track while the driver was hurled from the car into the metal catch fence. He was declared dead in hospital that evening. Ferrari immediately withdrew and went home. 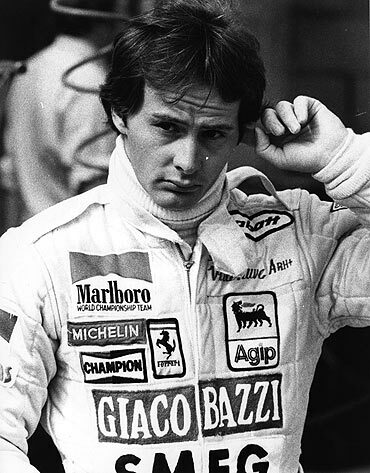 Adored by the passionate tifosi for his thrilling, on-the-edge driving style that drew comparisons with pre-war ace Tazio Nuvolari -- but seen as an accident waiting to happen by some of his less enthralled contemporaries -- Villeneuve remains an enduring Ferrari idol. The Canadian Grand Prix circuit in Montreal is named after him while his photo still has pride of place in restaurants frequented by Ferrari employees in Maranello. "He wasn't after a championship, he wasn't political. He got in the car to do the fastest laps all the time, and it is only the race itself that mattered," said Jacques Villeneuve, who won his world title with Williams. "He was just passionate about his driving and his racing and that's what you can remember about him. It is not the races he did in a good car, it is the races he did in a bad car. "He lived his passion and he lived it truly. He never lied about it, what you saw is what you got," added Jacques. 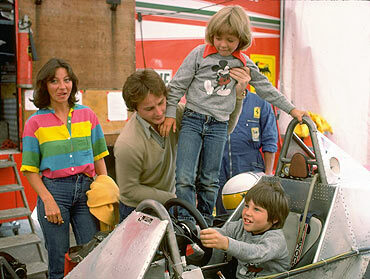 "When he got in the car everybody knew that he would make them dream. He would do whatever was possible out of that car. If he ended up last in a race he would fight to get back to the top, he would never give up. So everybody knew that they could count on him to give whatever was available." After his funeral service in Berthierville, thousands had stood in silence along the road as Villeneuve's coffin was taken back to Montreal for cremation. In a moving eulogy, Scheckter had paid tribute to a friend and team mate he described as "the fastest driver in the history of motor racing" and "the most genuine man I have ever known. "But he has not gone," added the South African, who had retired in 1980. "The memory of what he has done, what he achieved, will always be there."